Guest post by Mark Schaefer in celebration of his new book, Known. Do you want to be recognized as a thought leader or influencer in your industry? Do you want more doors to open on sales calls? Do you want to receive an invitation for a board or university appointment? As my friends talked to me about dreams like these, I realized I kept saying, “Well, to achieve that, you have to become known in your industry.” But how? Can anybody do it? I’ve been on a journey to find out. I’ve done research, read everything I could get my hands on, and interviewed about 100 people who are “known” in their fields. I should clarify that being known is not the same as being famous. It’s not about having millions of fans and red carpet appearances. Being known is about approaching your web presence with an intent that creates the proper authority, reputation, and audience to realize your potential and achieve your goals … whatever they might be. I talked to people who are regarded as thought leaders in education, real estate, retail, construction, business, medicine, finance, fashion, music, art, and many more. I talked to people in Africa, Asia, Brazil, Canada, Australia, America, Mexico, Europe, and the Middle East. And I’ve written a new book about this called KNOWN. They found a distinctive sustainable interest (which is different from a “passion”). They found an un-contested space to publish content. One of the things I learned is that the road to becoming known is a long one. These people worked hard for two years or more before they started to realize their goals. Well, most of them did. There were a few exceptions. The people who were on the fast-track to becoming known effectively developed relationships with influencers who could help them connect, amplify their work and build an actionable audience. For example, Aaron Lee, a blogger who lives on a peninsula in Malaysia built meaningful connections with influencers by finding problems he could solve for them and providing free content. Within just one year he transformed himself from unemployed marketer to a recognized fashion blogger. Shawn Van Dyke had a struggling construction business and a ton of medical bills to pay. He rocketed to fame in his industry by providing free consulting advice to industry leaders. In about a year, he was already being invited to speak at national conferences and had built a rapidly-growing online business. And Sarah Mason? Well, she won the heart of at least one influencer with cookies. A few years ago, Sarah commented on one of my blog posts and told me she was struggling with a question. I noticed that she was showing up on my blog frequently and was trying to make an authentic attempt to connect with me. Rather than answer her in a reply comment, I thought it would be more effective to call her and help her through the complex issue in person. By having a constant presence on my blog and by sharing my content, Sarah had earned my attention. She was working to turn a weak relational link – typical of social media connections – into a real business relationship. 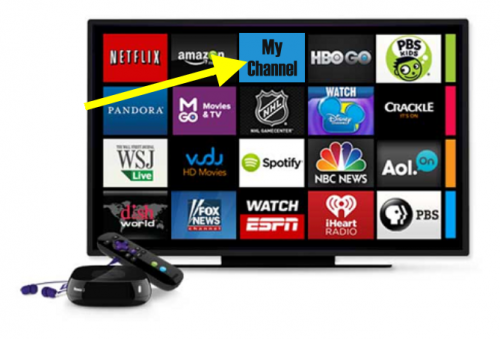 Through our phone discussion, I learned we had similar interests and marketing viewpoints. 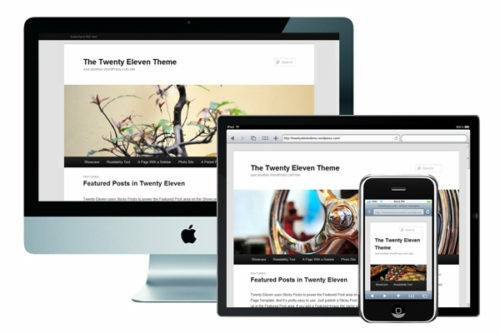 I also admired the work she was doing on her website. I suggested to her that there could be ways we could work together in the future. A few days after our call, I received a package in the mail with homemade chocolate chip cookies as a “thank you” for my help. I was so moved by this thoughtful gesture that I provided her with a few small design jobs, and then bigger jobs, and oh yes … Sarah is the person who designed the interior and cover of my new book! That’s the mighty, mighty power of the cookie. Over the years Sarah and I have collaborated in countless ways. She has become a great collaborator and friend and I have helped her attract new business from connections all over the world. Effective influence marketing is not just a personal branding shortcut, it’s an indispensable marketing strategy for many companies today. But whether you’re working for a corporate titan or you dream of being the next YouTube star, influence marketing begins with the human touch – kindness, generosity … and even home-made cookies. Mark Schaefer is the executive director of Schaefer Marketing Solutions and has written six books including KNOWN. There is also a workbook that accompanies KNOWN with the exercises and bonus content. Both are available through Amazon. 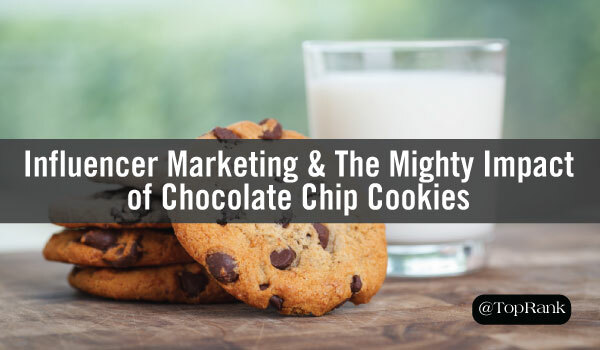 The post Influencer Marketing and The Mighty Impact of Chocolate Chip Cookies appeared first on Online Marketing Blog – TopRank®.